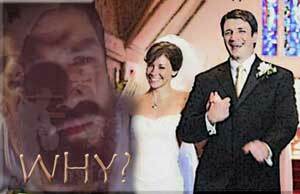 Lost: After breaking up with Jack, Kate marries Kevin. Jack is desperately trying to find out why Kate left him for this guy. Lost: This was actually for the September 08 contest but i never got around to putting it up. Its about Charlie's last pray, as he looks back at the memories of his life, in his final momnets. Lost: A video that shows how Aaron is feeling about everything that is going on around him. Lost: A tribute to all the times Sawyer has been beaten up by the Losties. Contains literal Sawyer bashing. Thanks to SassyLostie for the picture! Lost: A canon vid about Kate's obsession with killing her father Wayne and all the ways it ruins her life. 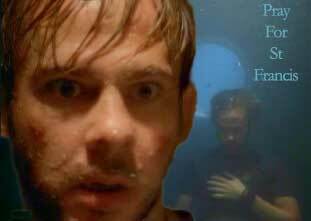 Lost: Three years after leaving the island with the rest of the Oceanic 6 Jack is overwhelmed with guilt over the consequences of some of the decisions he made.